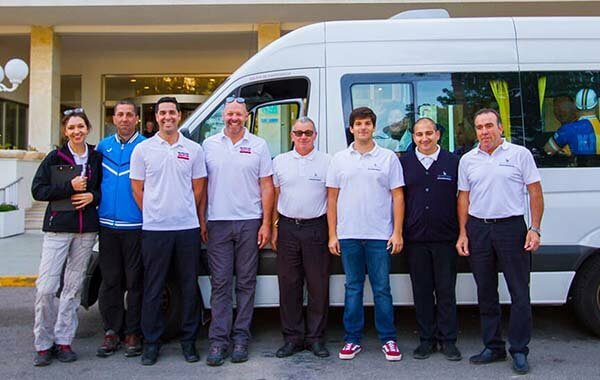 Our services: Mallorca Cycle Shuttle; Mallorca Bicycle Rescue; Sa Calobra Express and private airport transfers. We understand how valuable your time on our wonderful island is and we do everything we can to make your stay as enjoyable as possible. 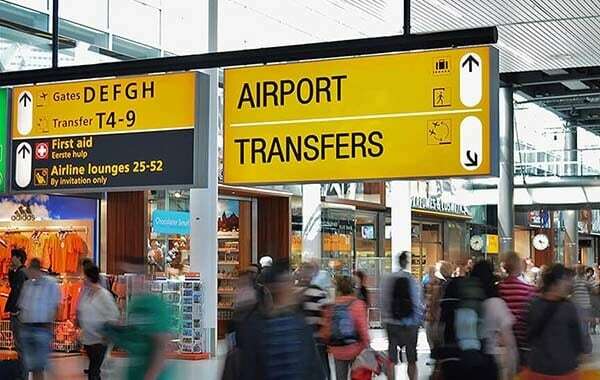 Starting and ending your stay in the best possible way with our airport transfers, taking you out to the start of the far away bucket list routes and picking you up should bike or body break down. Have a look at what people are saying about us. 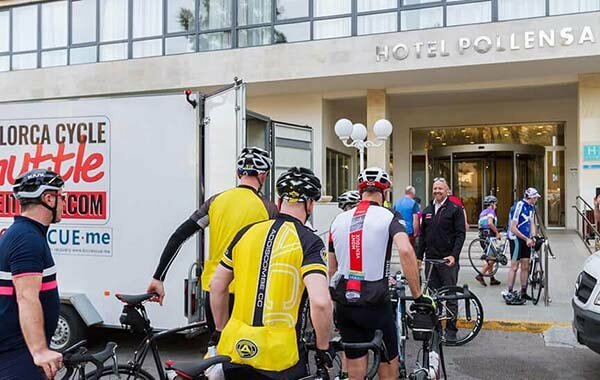 Mallorca Cycle Shuttle offers over 700 annual scheduled bike buses over the Spring and Autumn cycling seasons to the start of the best cycle routes in Mallorca. Our maximum capacity at any one time is for 170 riders and their bicycles. ​Ready to join us for an epic day out? 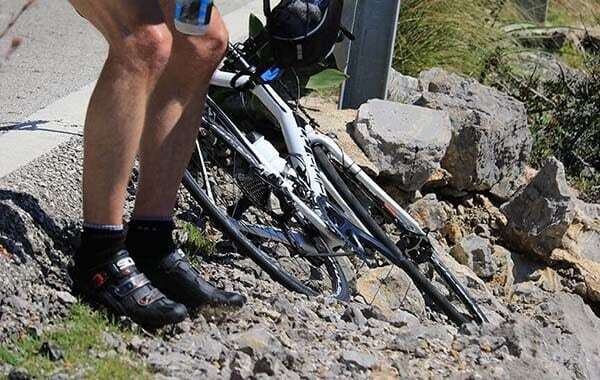 Mallorca Bicycle Rescue provides peace of mind year round whilst you venture all over the island, safe in the knowledge that if bike or body break down we will get you speedily back to where you are staying or to the nearest bike repair facility, your choice. 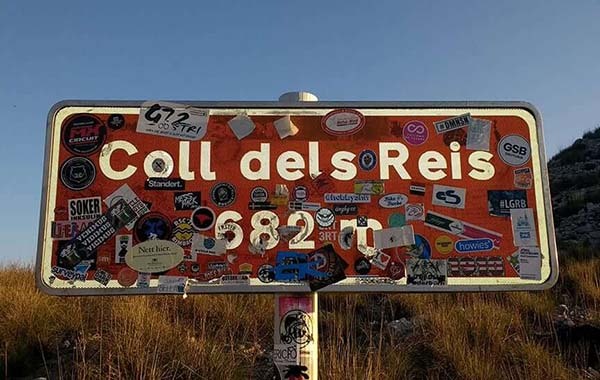 The Sa Calobra Express takes you from Port Pollenca to the base of the Col dels Reis mountain during the Spring and Autumn cycling seasons, allowing you to ride the world famous Sa Calobra with fresh legs. Catering to groups of all sizes we provide reliable, efficient and stress-free door-to-door private airport transfer services to your hotel or villa 24/7/365. Trust us, 30 000+ other happy customers do each year. We watch all flight times for delays, so that we are there when you are. Join Us?